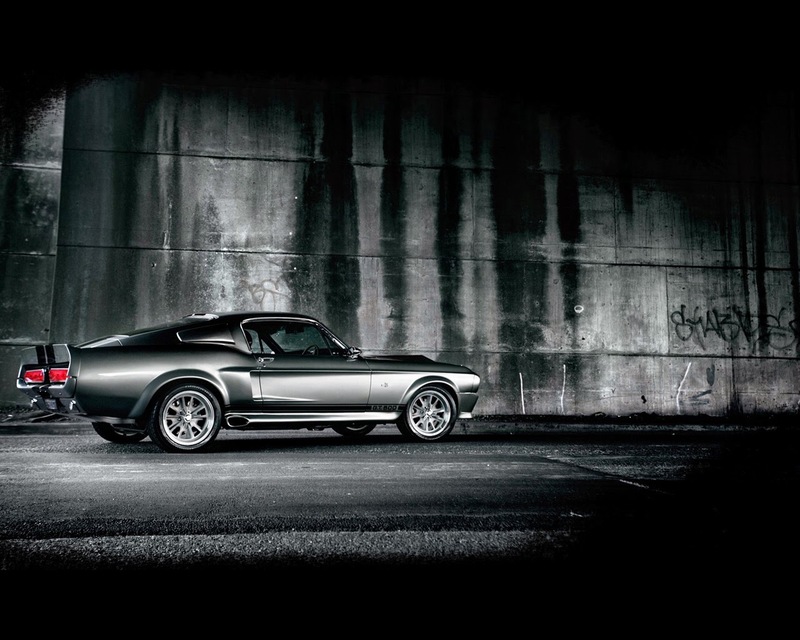 In 1967 a legend was born - a GT-500 Eleanor equipped with a 427 FE GT 40 racing engine producing 650 horsepower. The car was capable of speeds over 150 mph; hitting 170 mph during a demonstration (by Shelby himself) of Goodyear's Thunderbolt tires. The same year they made the "Super Snake" no cars other than the prototype were built due to limited interest. The car sold at Mecum's 2013 Indianapolis auction for $1.3 million.